As someone who loves photographing food (especially when it comes to my own cooking), it’s always nice to have a variety of good looking dinnerware to enhance the visual experience. 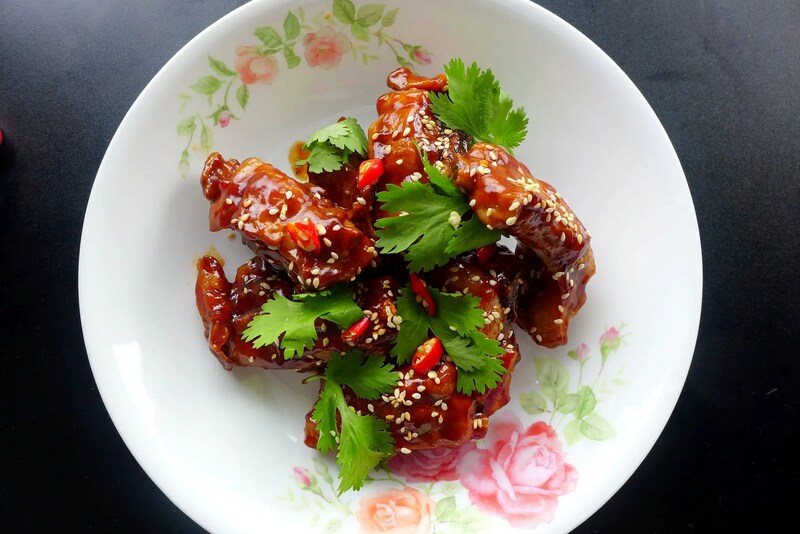 Not only that, it’s often said that we eat with our eyes (well I definitely do), so a nicely presented dish will automatically win extra brownie points. Yet, in modern household it’s often an luxury to have multiple sets of tableware especially if they are bulky and heavy. Well, not with Corelle! I’ve long heard about Corelle as my mum is a super big fan. 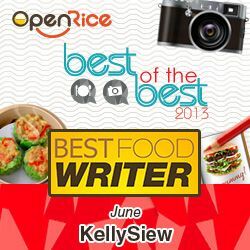 She has 2 different sets of the tableware in the KL home (only a 2 person household… so this is perfect) and have been telling me about the products ever since she acquired them. With me now moved in to the same household it was time to get another set and what better timing of World Kitchen to come out with a brand new collection? Introducing Rosabelle, launched in time to celebrate Corelle’s 45th anniversary. Its name is inspired by French words, Rosa meaning Rose and Belle meaning beautiful. The Rosabelle is now one of the over 200 different Corelle patterns, featuring Apricot Candy rose with a colour palette of pink petals and green leaves. The roses are very pretty indeed, looking very lifelike with their reflective pinkish petals. 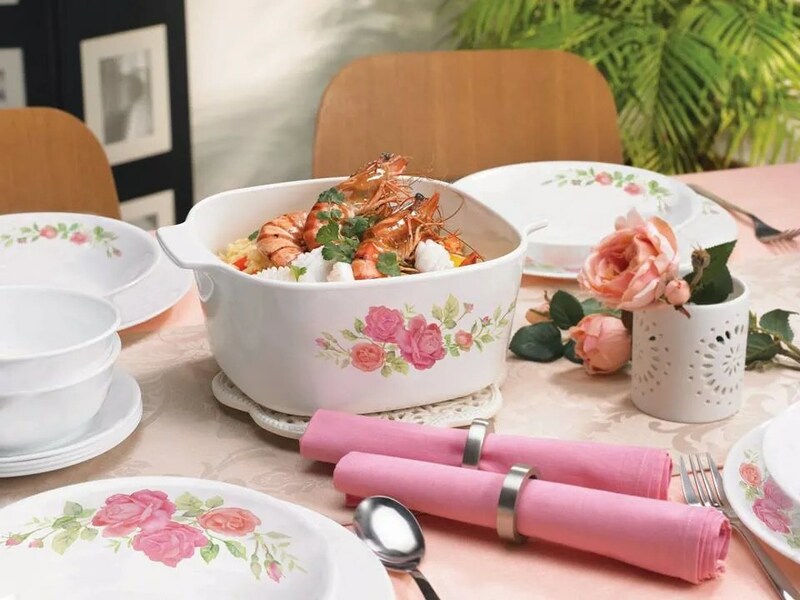 Chip-resistant, stain-free, durable, easy to clean and fashionably designed, Corelle Rosabelle is ideal for home use, for the busy yet innovative Malaysian home cooks. Well, World Kitchen very kindly sponsored their products for me to test out and I have to say, it integrates perfectly into my daily cooking lifestyle. 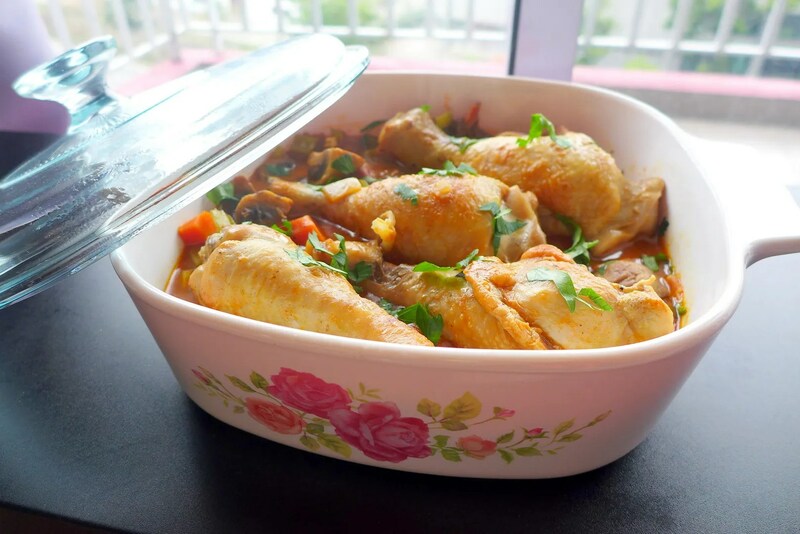 This is a Chicken Stew dish I created for another recipe development project, but what I wanted to highlight is the versatility of this dish as you can also cook with this, which means less dishes to wash! It’s amazing something so pretty can also be so durable. 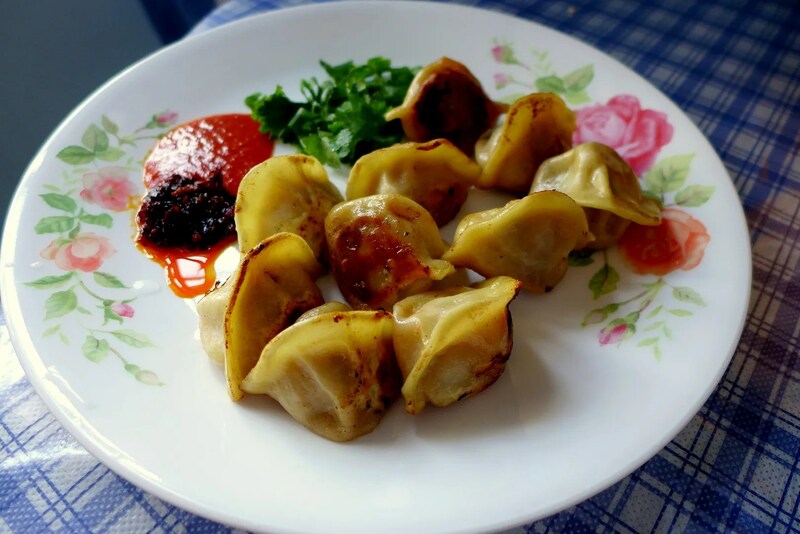 Versatile enough to use for Asian/Western dishes, savoury or sweet. 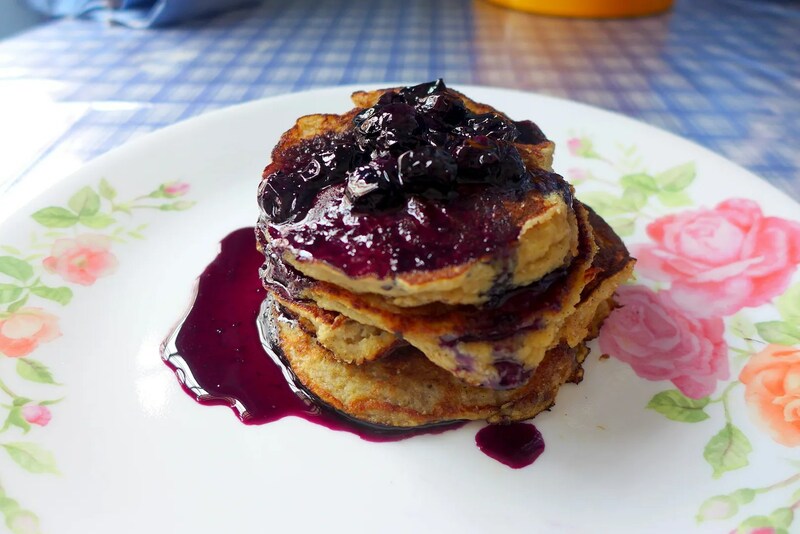 I need to tell you about these Banana Coconut Pancakes with Blueberry Compote, but that will be story for another day. What makes Corell’s dinner plate so durable yet light? Vitrelle®, a remarkable three-layer sandwich of thermally laminated glass; is the answer. This also means Corelle is suitable for reheating or even used in conventional, convection or microwave ovens. Here’s a video about Corelle if you are keen to understand more about the products. 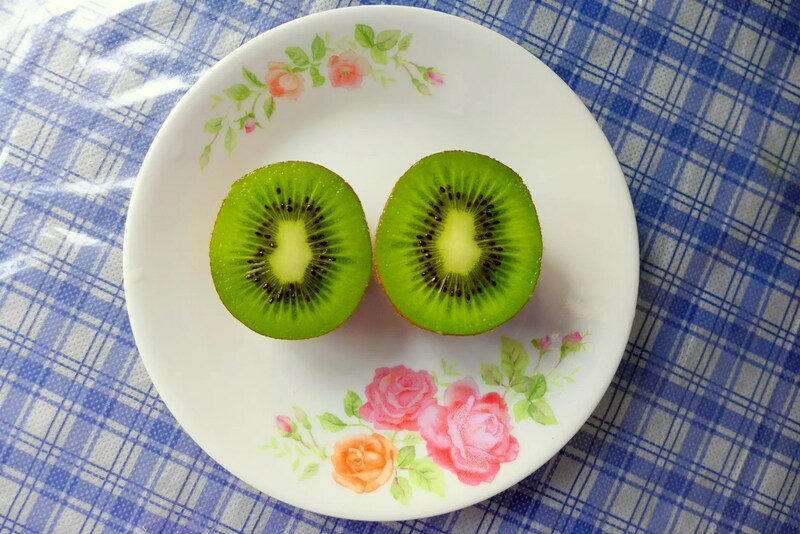 Small dessert plate featuring some Zespri Kiwis that I’ve been consuming to aid my Dengue recovery. 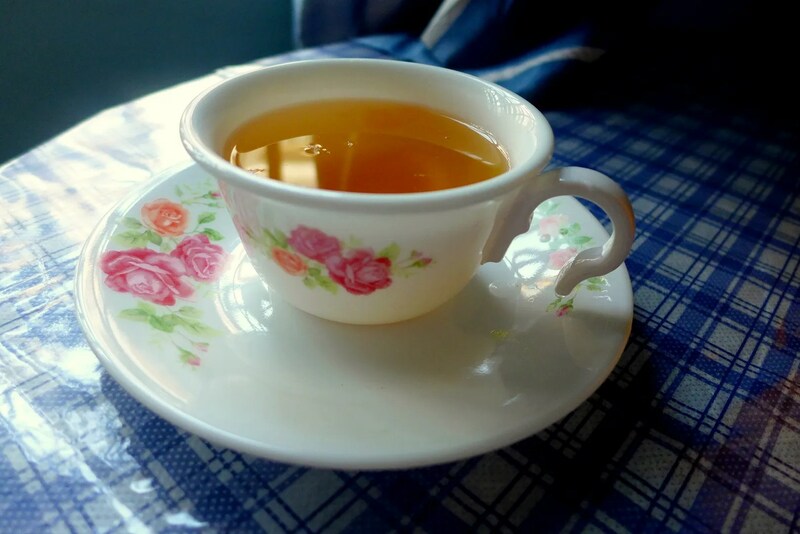 Last but not least, I just adore this teacup/saucer. My mom actually has her Corelle dinnerware for quite a few years and the patterns stay nice and fresh. I’m actually pretty clumsy and have tendency to break things in the kitchen, but with Corelle, I can be assured that even my klutziness won’t kill the dinnerware. Perfect! I can see myself continuing building the collection in years to come. The Corelle Rosabelle 16-piece set is priced at RM729 and the Corningware Rosabelle 6-piece Casserole Set (1L, 1.5L & 3L) is priced at RM629. Both are available in leading departmental stores. Find out more here! You make me want to own a set. I have only one corningware casserole dish , a gift from my mother -in-law and I think it is time to really get a set. Design is so cute!